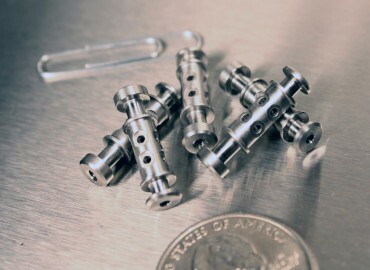 Extrude Hone AFM has pioneered the application of abrasive flow machining for internal deburring and polishing into dozens of industries. 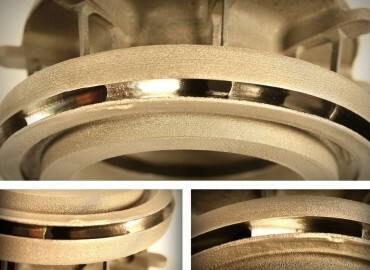 From high performance fuel and air passages for aerospace and automotive, diesel, and turbine engines, to ultrapure fluid handling components for food processing, semiconductor fabrication, and medical applications, to high precision tools and dies, to 3D printed, additive manufacturing selective laser sintered applications. 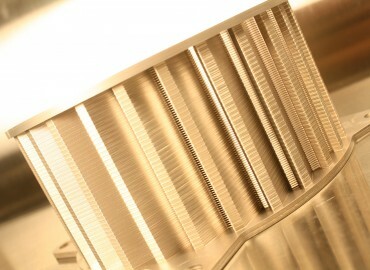 We have developed a remarkable resume and reputation for being in the forefront of advancing the AFM technology worldwide improving performance and efficiency of applications in these fields. Delivering solutions through experience nationwide since 1971. Request a quote today.